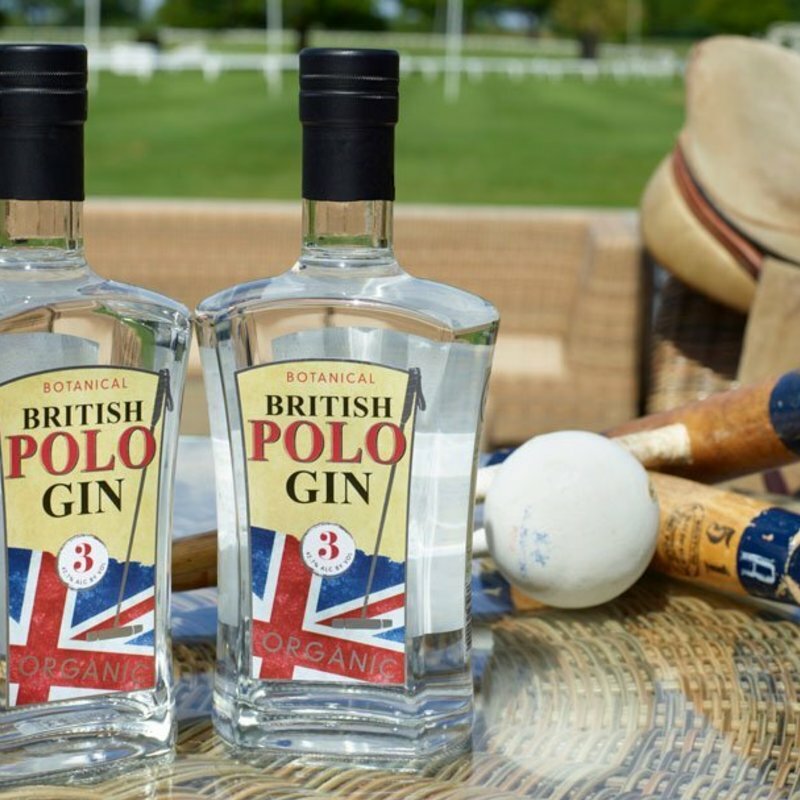 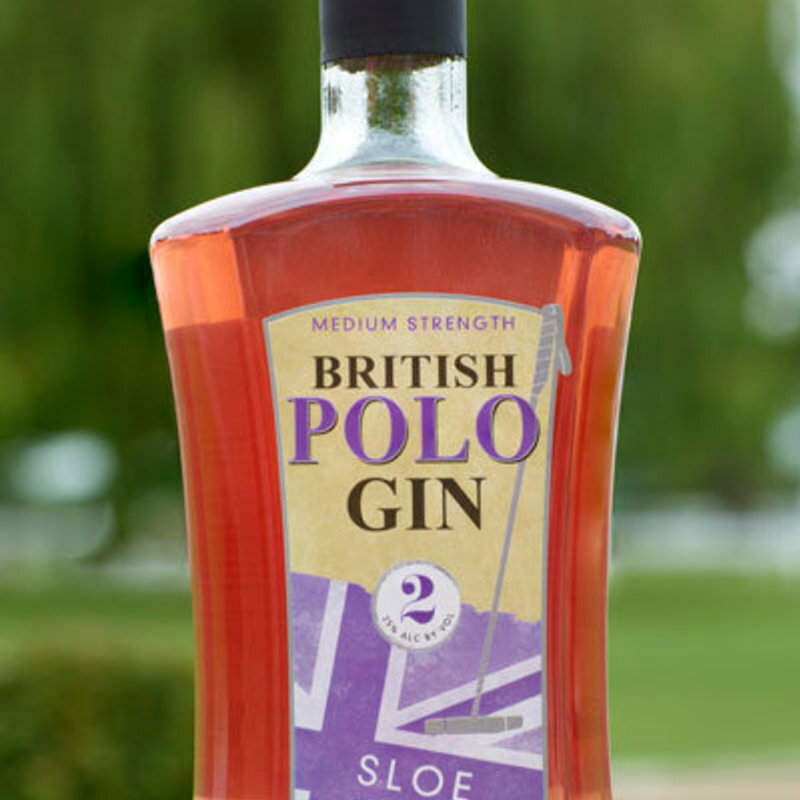 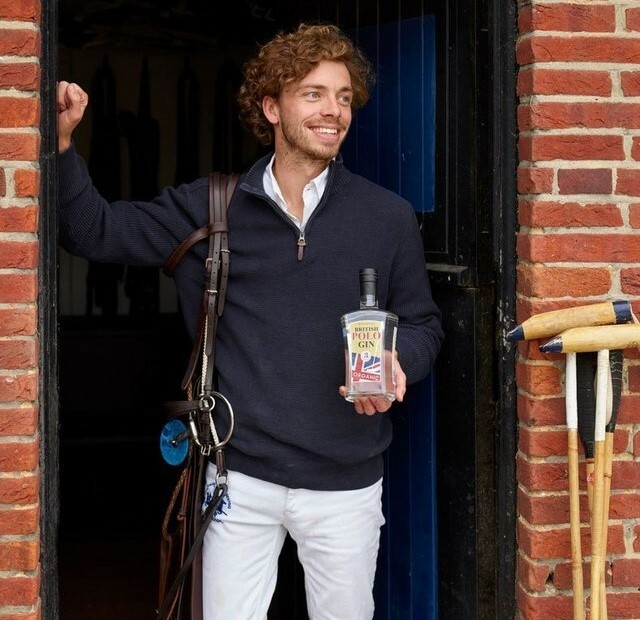 Based on the polo player with the most creativity and verve, No.3; this gin is incredibly versatile and can be used in countless ways. 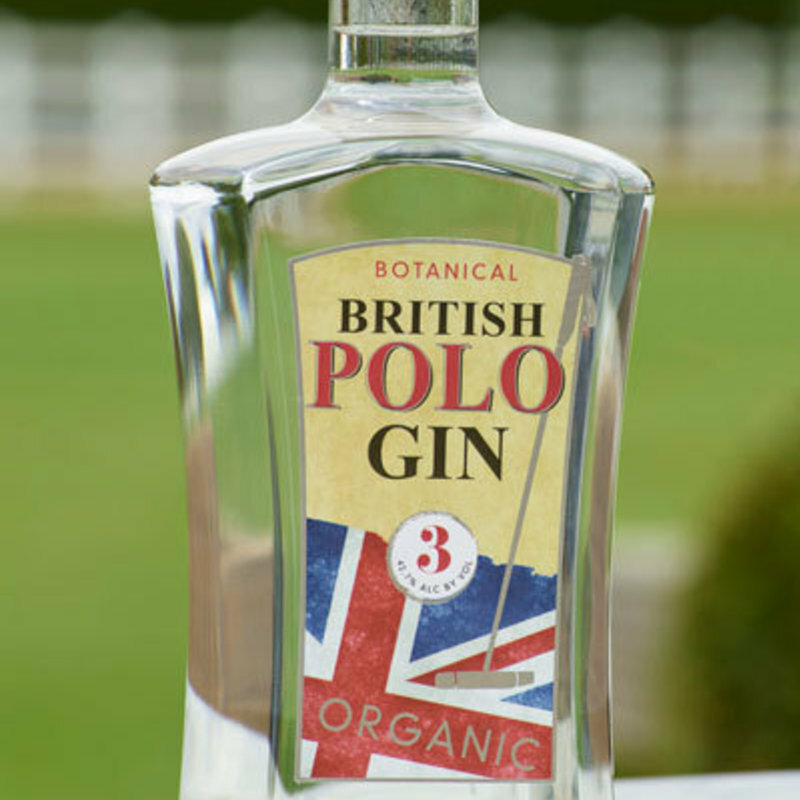 With so many different botanicals ranging from Elderflower to Vanilla to Cinnamon and Cardamom, No.3, is the ultimate British gin. 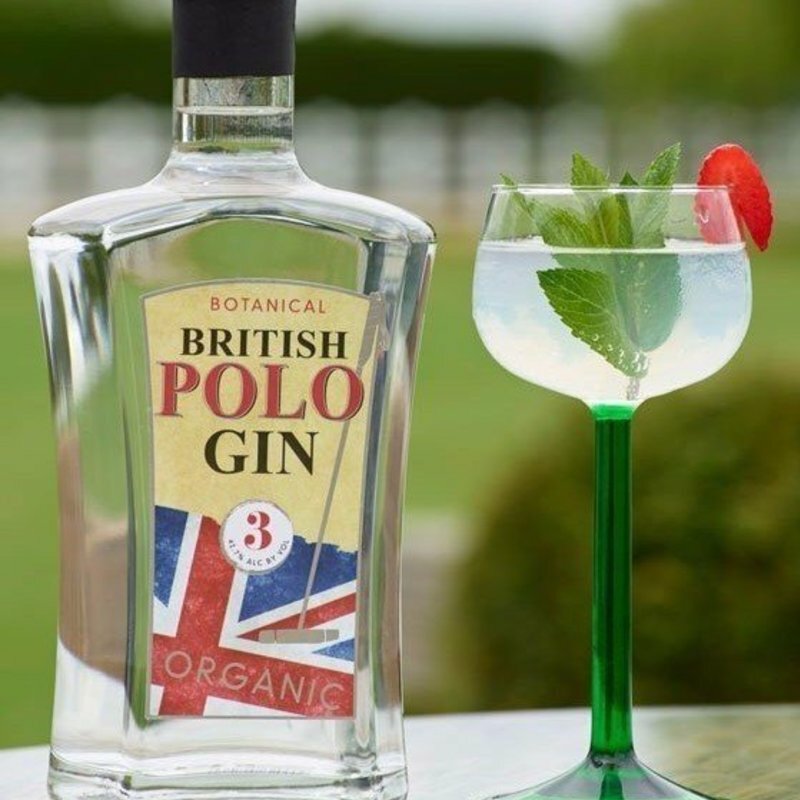 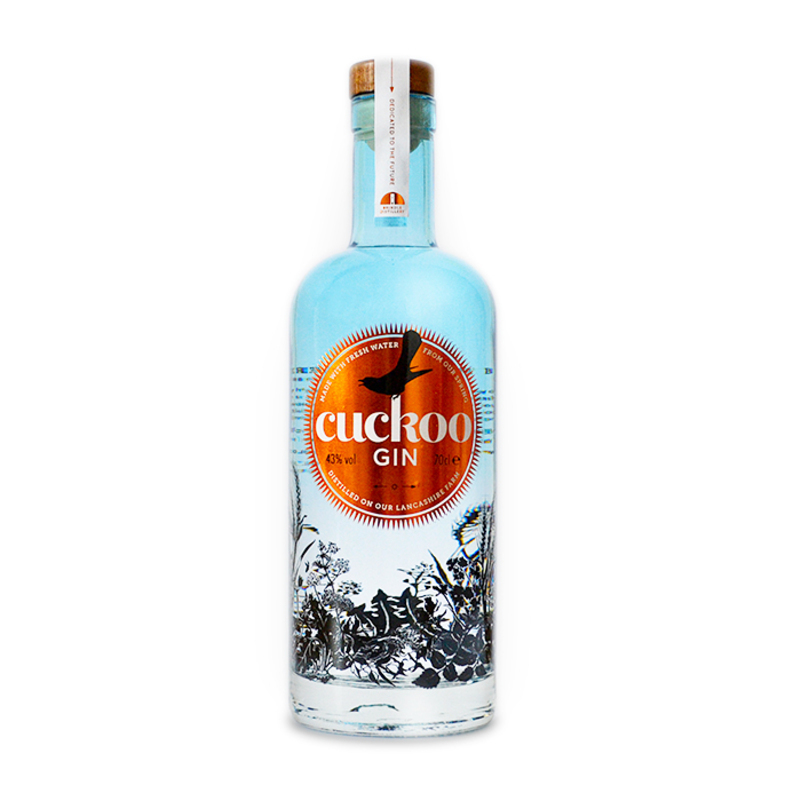 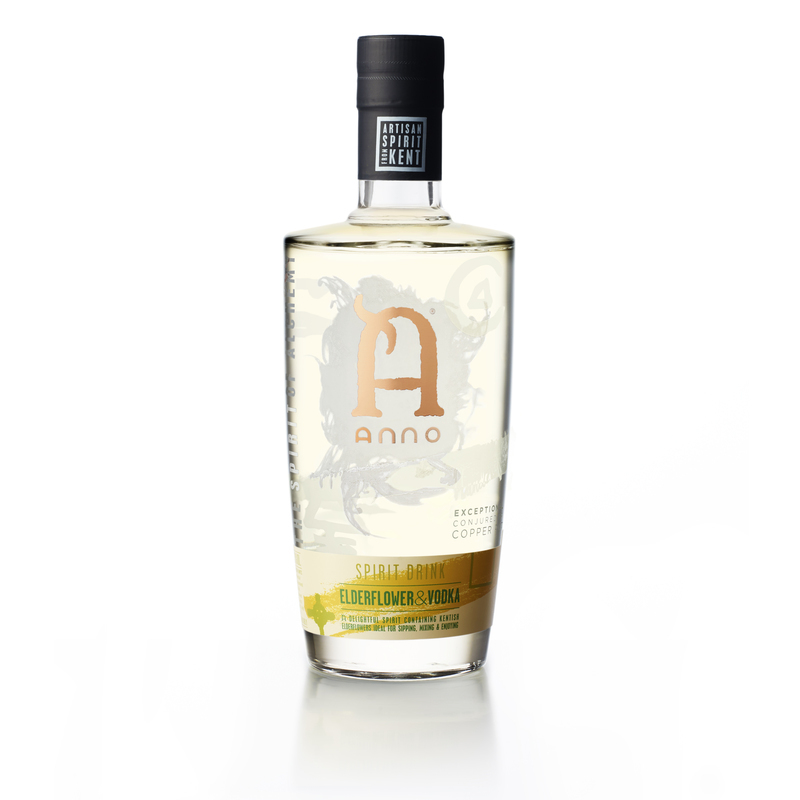 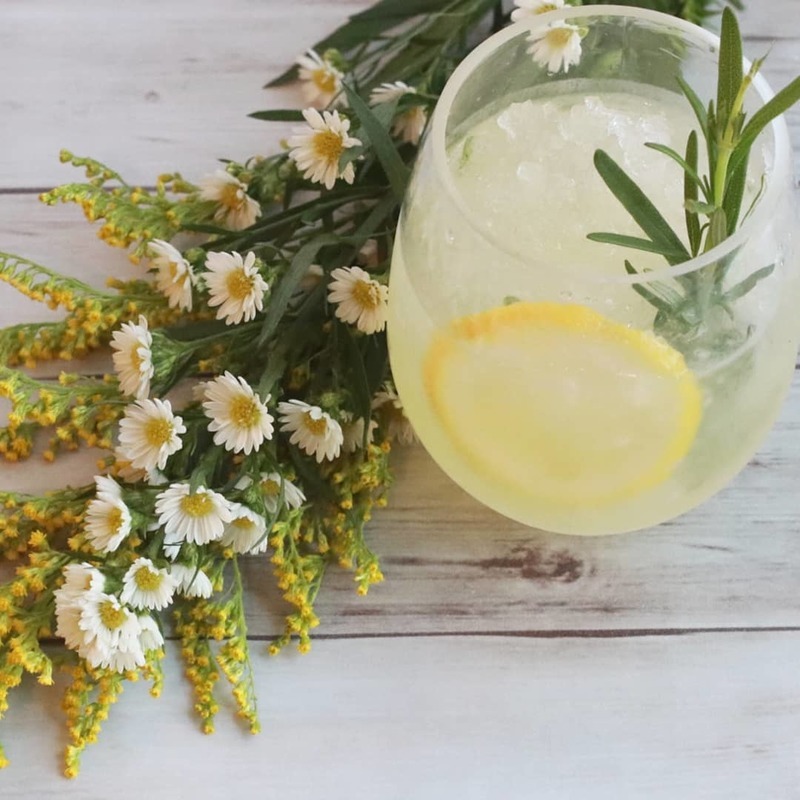 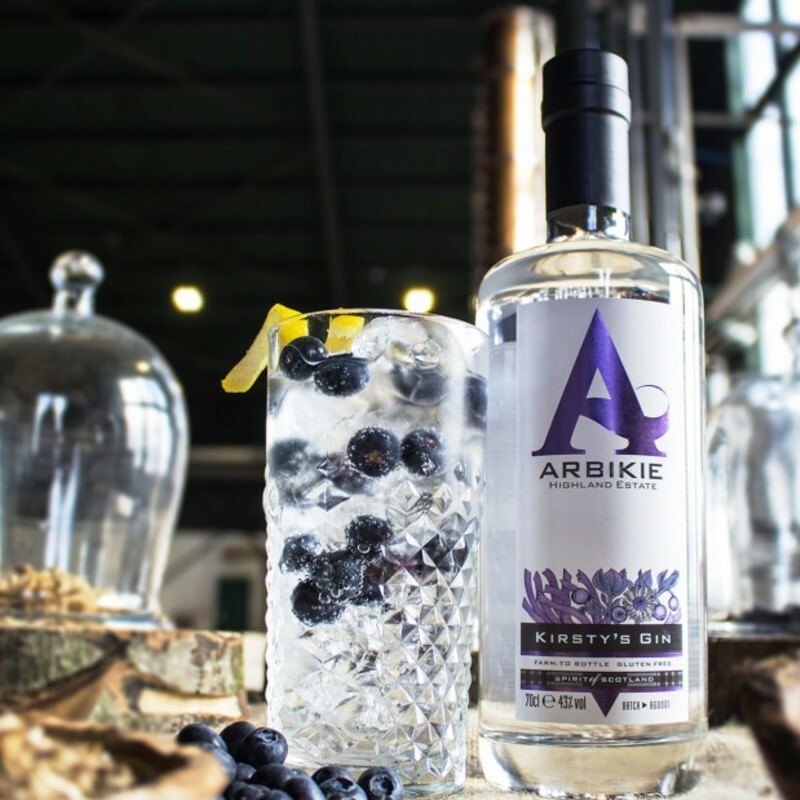 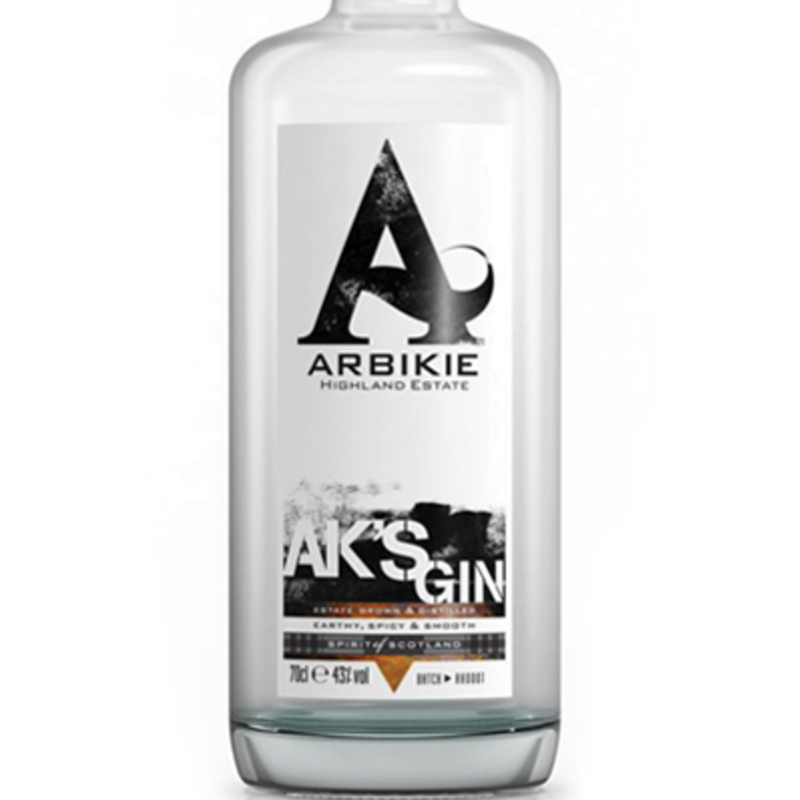 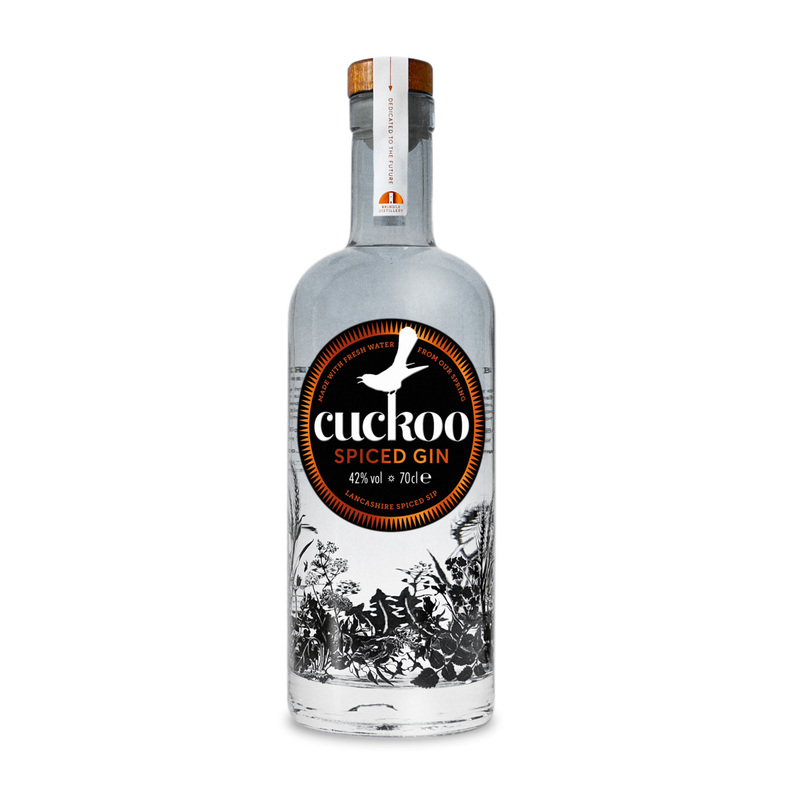 This 100% organic gin is exceptionally smooth and as such can be enjoyed on the rocks or is best served in a Gin and Tonic when garnished with fresh basil leaves and thickly diced strawberries. 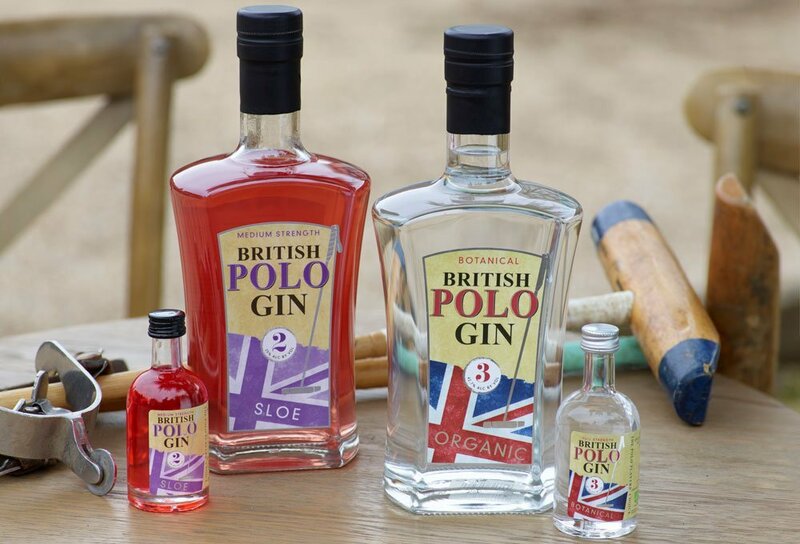 For the more adventurous, deploy as our Chukka Cocktail, the ultimate post-match refresher.